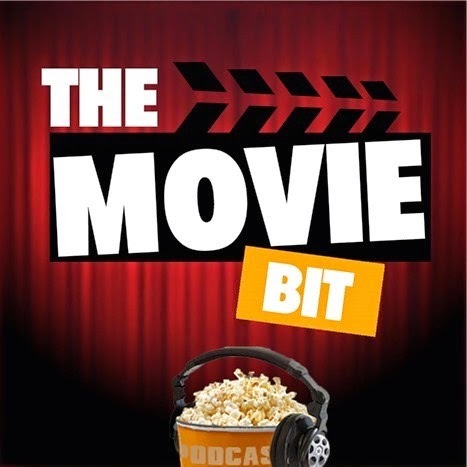 The Movie Bit: Great Scott!! 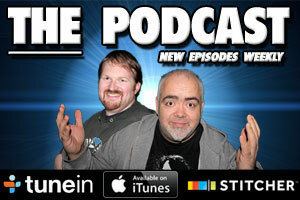 It’s Podcast＃240! !